I had a lot of crushed pineapple cans in my cold room. 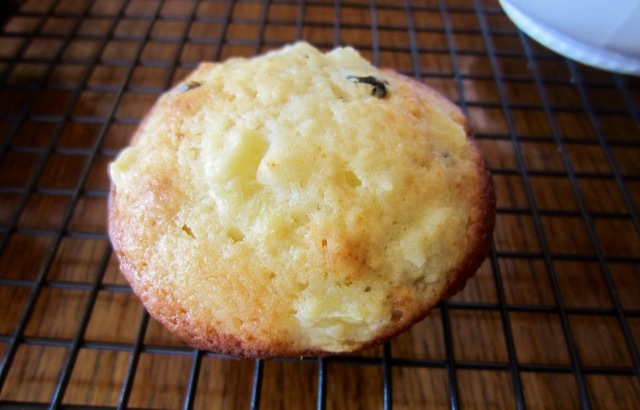 They had been sitting there for many months and were soon going to expire so the quest to use them began and here is my first batch of pineapple muffins. 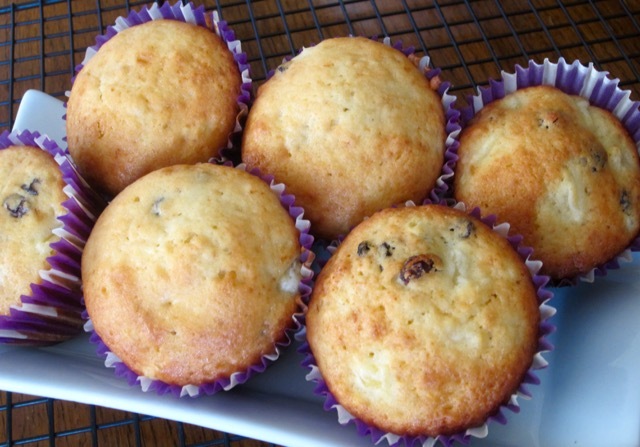 Easy to make and tasty too! Enjoy the week. 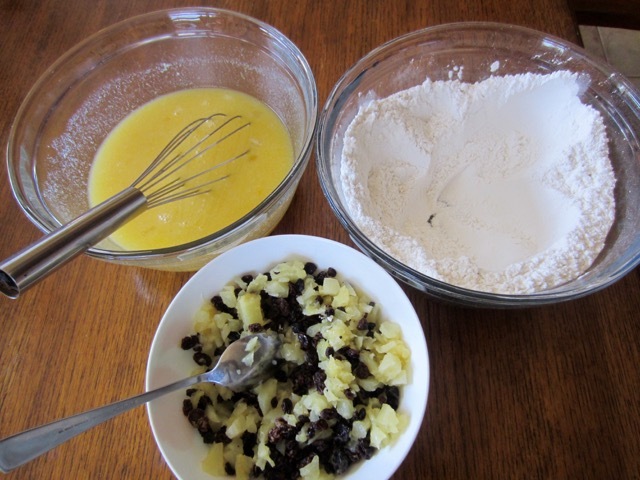 Add the blended mixture to the well. Stir gently until combined. Do not over mix. 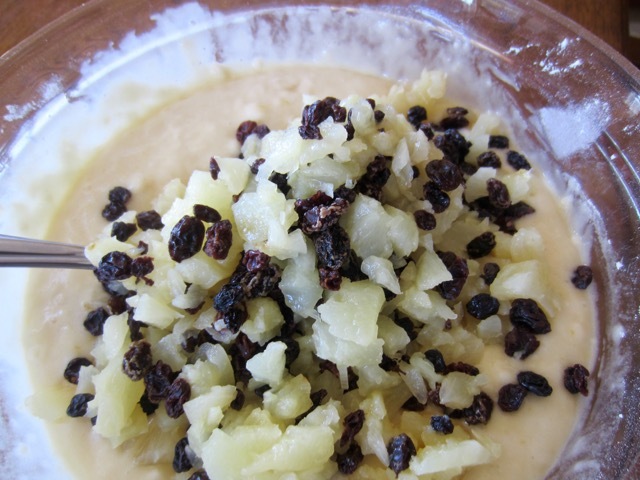 Fold in the pineapple and sultana mixture. 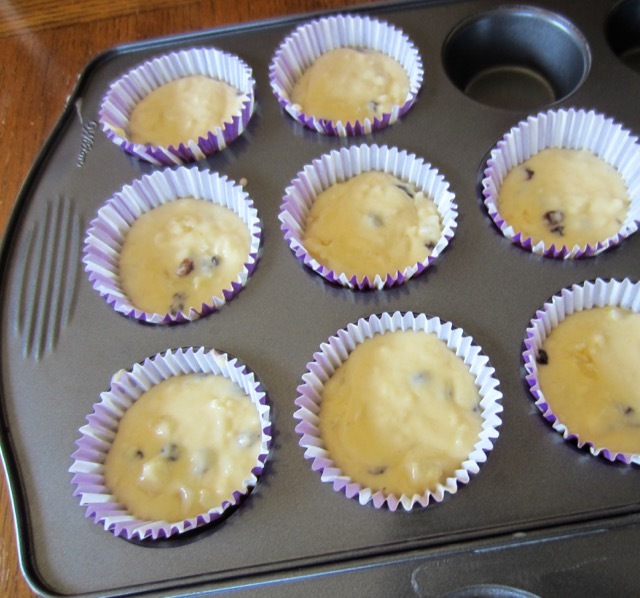 Spoon the batter evenly, into the prepared muffin tins (pans). Bake 25-30 minutes or until golden and a toothpick inserted in the centre comes out clean. Stand for 5 then transfer onto a cooling rack. Preheat the oven to 360°F (180°C) convection; 375ºF (190ºC) regular oven, ten minutes before using. 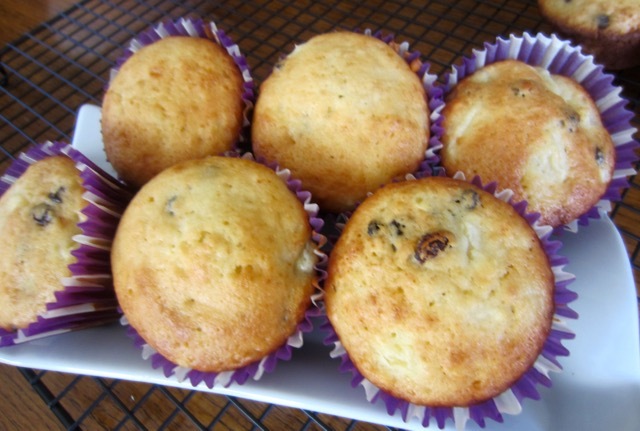 Line two 12-hole muffin pans with paper cases. 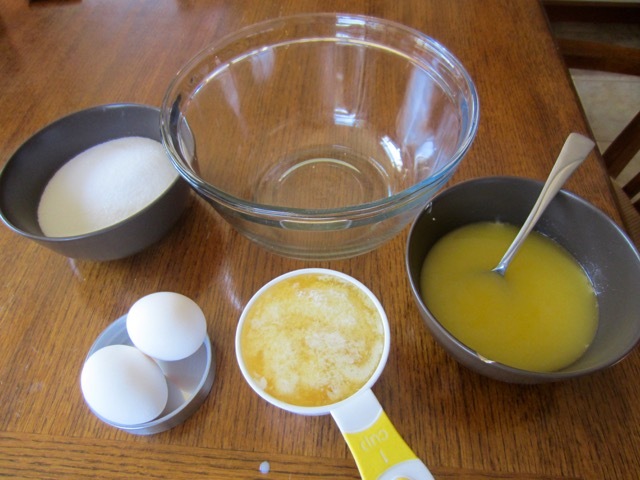 Sift or whisk the flour, baking powder, baking soda (bicarbonate of soda) and salt into a bowl. Make a well in the centre. 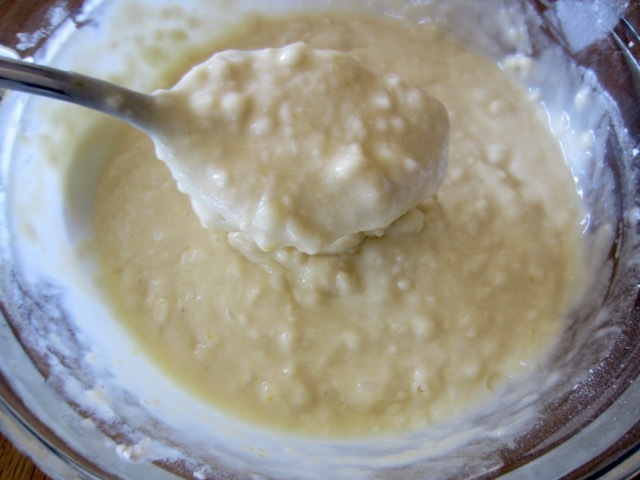 In another bowl, whisk together the sugar, eggs, pineapple juice, melted butter and vanilla extract until well blended. Add the blended mixture to the well. Stir gently until combined. Do not over mix. 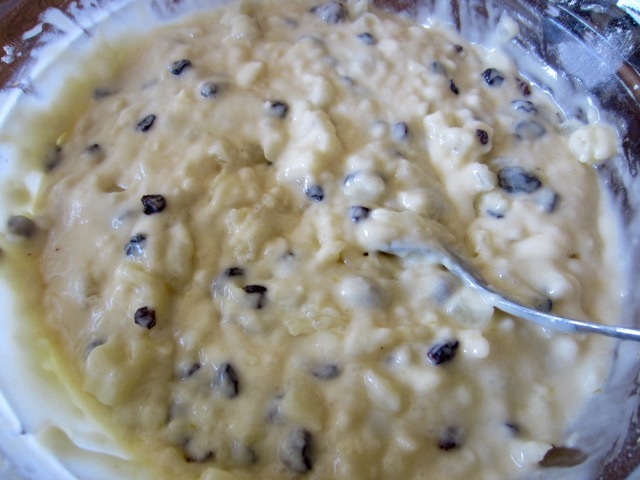 Fold in the pineapple and sultana mixture. 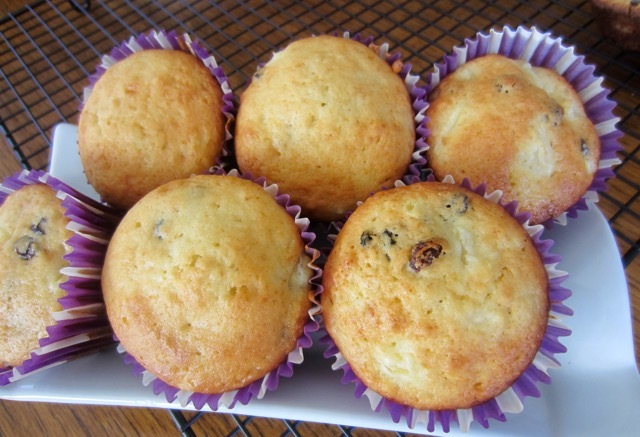 Spoon the batter evenly, into the prepared muffin tins (pans). 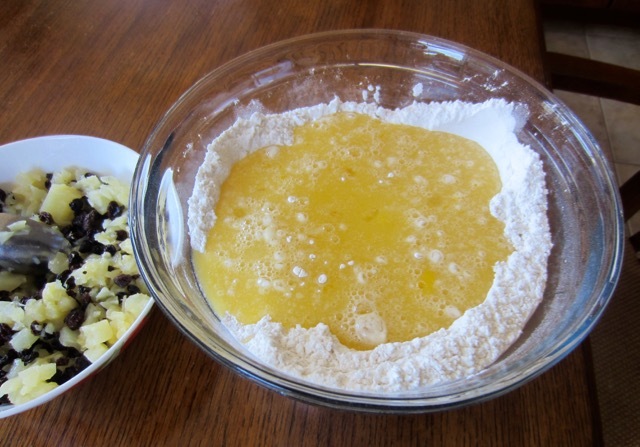 Bake 25-30 minutes or until golden and a toothpick inserted in the centre comes out clean. Stand for 5 then transfer onto a cooling rack. Please note that oven temperatures are given as a guideline only. You may need to add or reduce the suggested temperature depending on your oven. 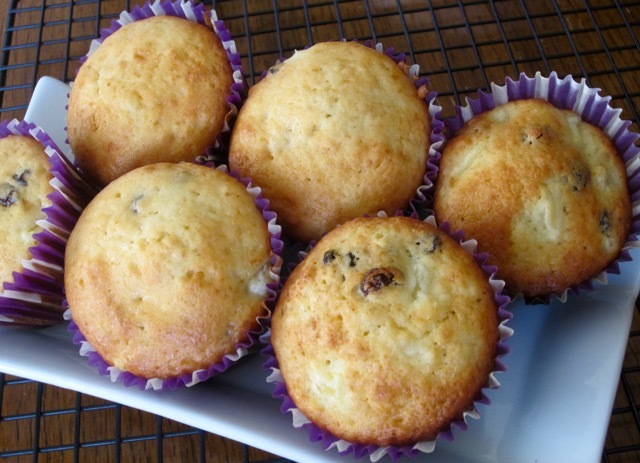 I baked the muffins at 360°F (180°C) convection for 28 minutes. Prev What is Daikon (LoBok)? Next What is Smoked Spanish Paprika?